The North Carolina Writers Network West (Netwest) will feature accomplished poet, Nancy Simpson of Hayesville, at Coffee with the Poets at 10:30 a.m. June 8 at Café Touché, 82 Main St., Hayesville. 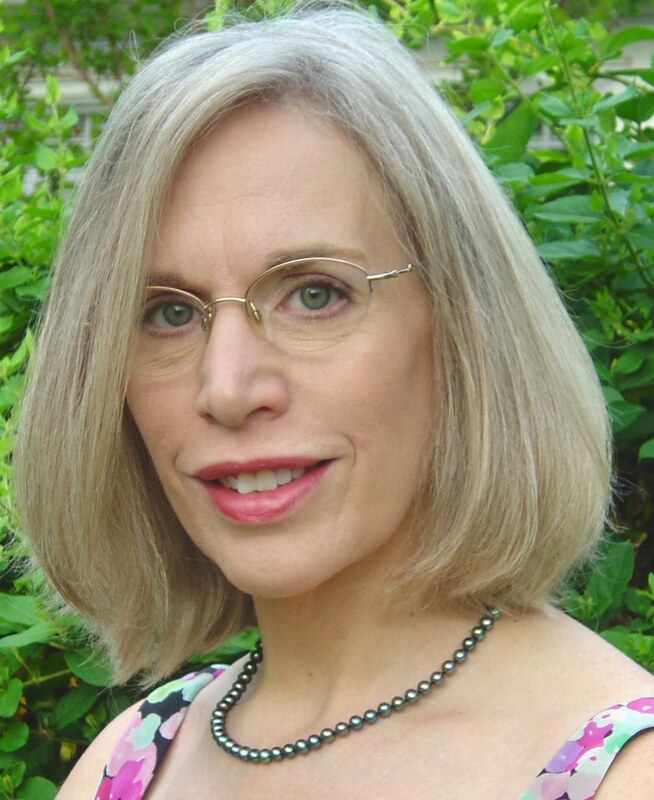 HAYESVILLE — The North Carolina Writers Network West (Netwest) will feature accomplished poet, Nancy Simpson of Hayesville, at Coffee with the Poets at 10:30 a.m. June 8 at Café Touché, 82 Main St.
She holds an MFA from Warren Wilson College and a B.S. in education from Western Carolina University. She also received a North Carolina Arts Fellowship. Known as a co-founder of N.C. 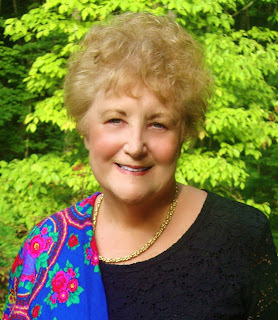 Writers Network West, a non-profit, professional writing organization serving writers living in the remote mountains west of Asheville, she is also known as teacher to poets and writers in this area. Nancy Simpson's extensive body of poetry includes poems published in The Georgia Review, Southern Poetry Review, Seneca Review, New Virginia Review, Prairie Schooner and other literary magazines. Her poems are often chosen for anthologies. “Night Student” was reprinted in “Word and Wisdom, 100 Years of N.C. Poetry” and in “Literary Trails of N.C.” (2008). The Southern Poetry Review included one of her poems in their 50th Anniversary issue, “Don't Leave Hungry.” Her poem “Carolina Bluebirds” was chosen for The Poets Guide to Birds (Anhinga 2009), an anthology edited by Judith Kitchen and former Poet Laureate of the United States, Ted Kooser. Seven of her poems are featured in Southern Appalachian Poetry, a textbook anthology published at McFarland Press. Her poetry is widely published in journals such as The Journal of Kentucky Studies, Cooweescoowee Reviewat Will Rogers University and Pisgah Review. 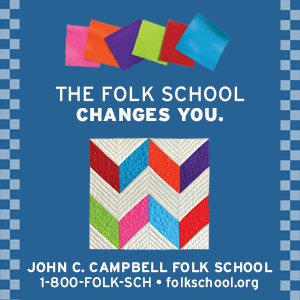 Through 2010 Simpson served as Resident Writer at the John C. Campbell Folk School in Brasstown. The literary community in Clay, Cherokee, Towns and Union Counties is largely made up of her students and students of writers she invited to teach at the Folk School. Presently she teaches at Institute for Continuing Learning at Young Harris College and continues to teach poetry writing at John C. Campbell Folk School. Coffee with the Poets is open to all and any lover of writing is welcome to come listen or bring an original poem, short essay or story to read at open mic. For more information, Glenda Beall 389-4441.